Are you living, studying or travelling in Madrid? 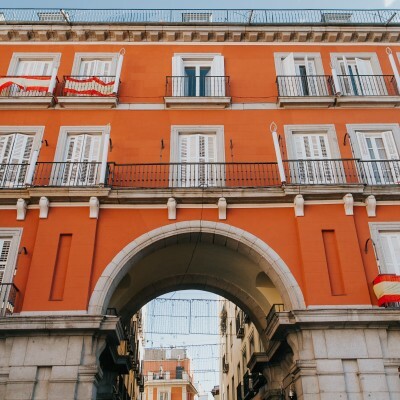 Looking to chat in Spanish, English, French, German... or any other language with native speakers while enjoying Madrid's tapas bars, vibrant cafes and beautiful parks? Then you have come to the right place. Get Tandem is a community of open and friendly people who like to help others learn their mother tongue.